The Little Nipper Double is the perfect choice for parents who require a lightweight, compact side-by-side buggy. 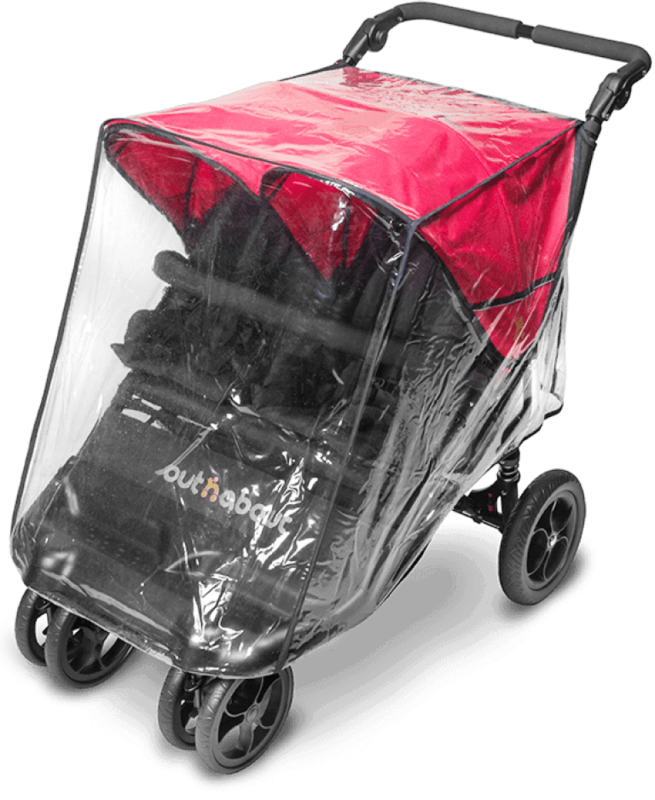 Weighing only 11kg it is one of the lightest double buggies in the market today! With 4 EVA wheels and suspension on both the front and rear the Little Nipper Double really is a dream to push. Complete with all the popular features of the Nipper and suitable to take 2 children of different ages, there is the added option of attaching either 1 or 2 carrycots. It is the ideal solution for making light work of any journey. 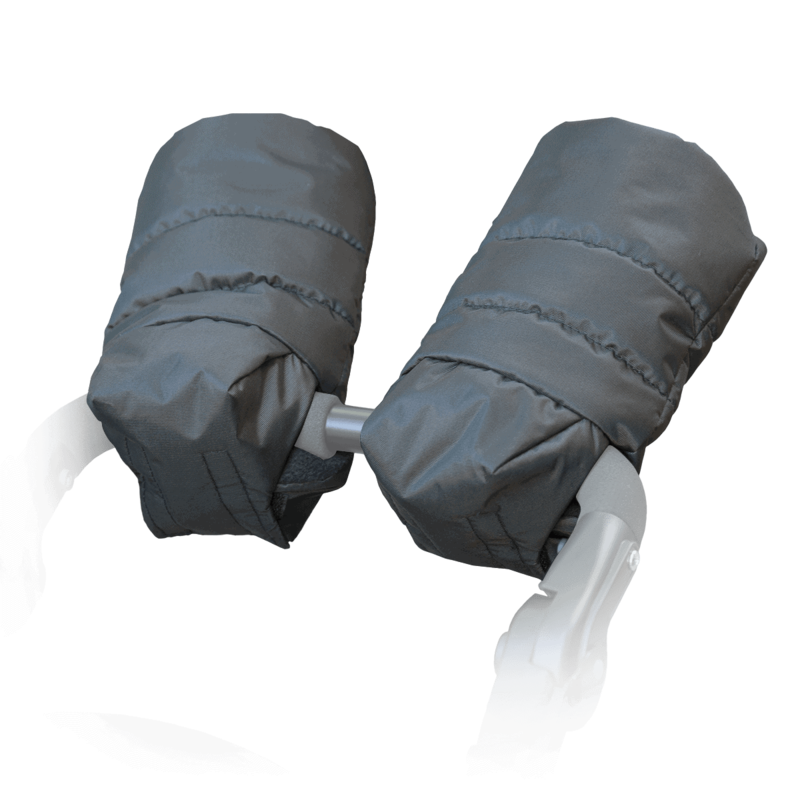 The Little Nipper Double pack includes. The Nipper carrycot connects easily to the frame with a click. 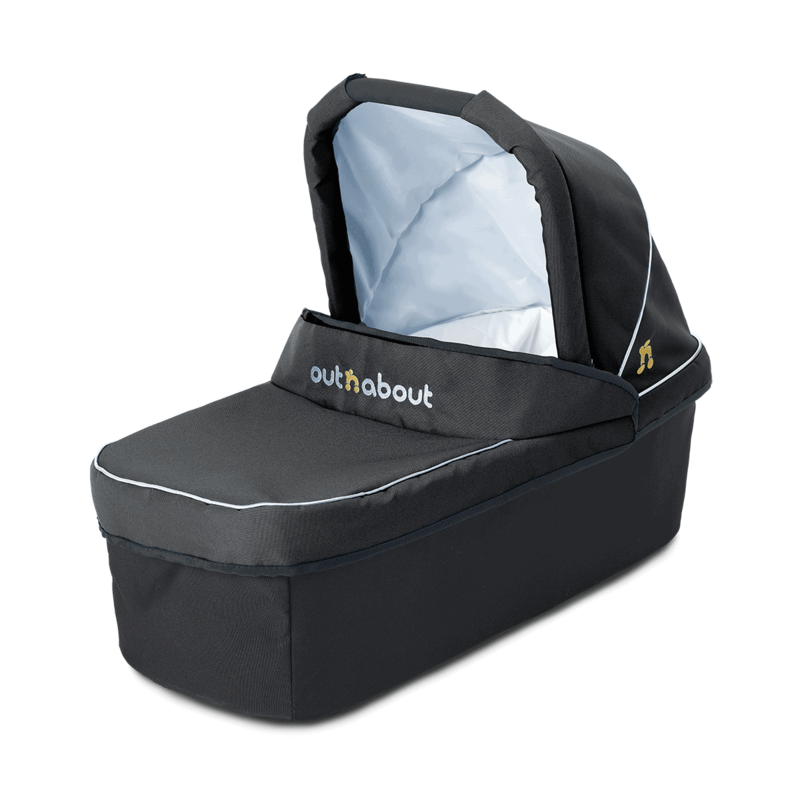 Includes a quilted lining, mattress and apron to give your newborn a comfy, cosy ride. Sizes available to fit single and double models in a choice of colours to match your Out'n'About pushchair.